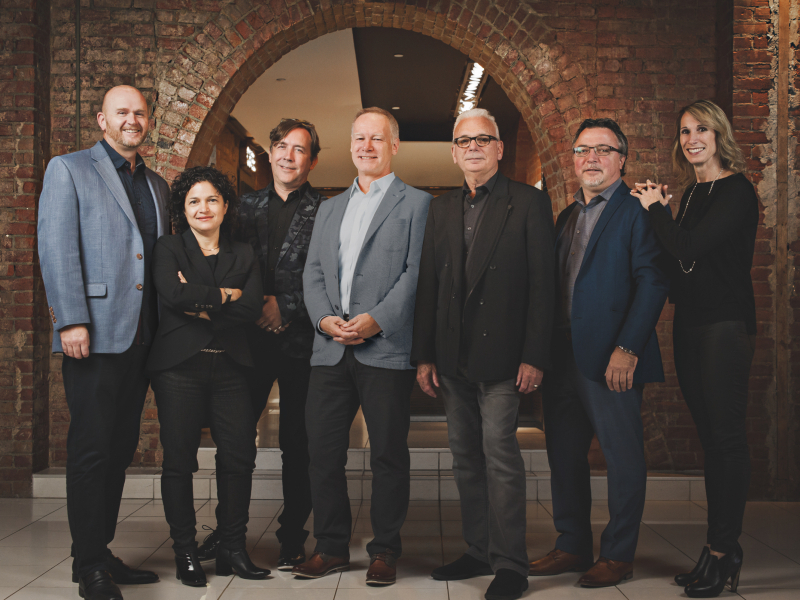 Since 1985, GH+A has evolved into one of North America’s leading retail design firms with an expansive portfolio that has garnered the attention of the international design community. 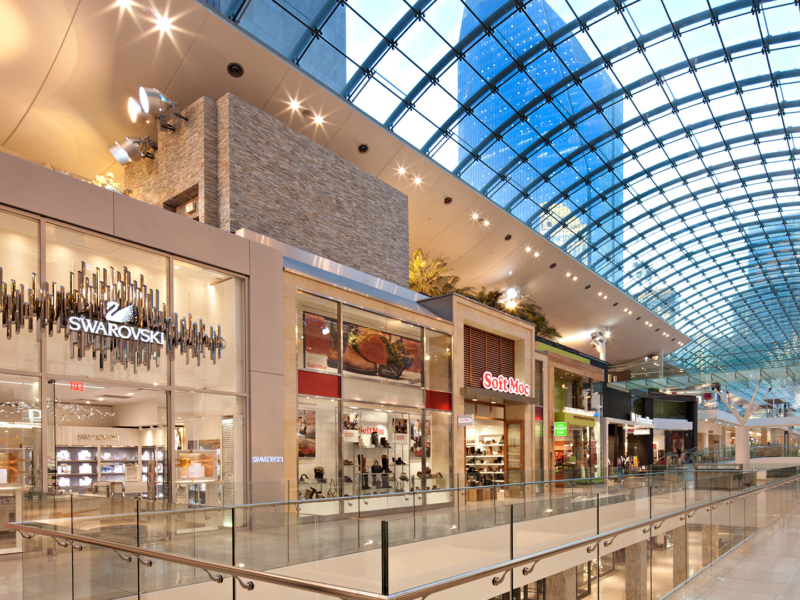 From our Canadian and American concept-driven studios, we create dynamic shopping environments including stores, food destinations, shopping centers, and commercial mixed-use properties. Behind all the spaces we create is a carefully considered strategy that yields outstanding results for retailers and developers alike. Retail is 100% of what we do all day, every day. From the early days, when GH+A’s founders Denis Gervais and Irene Harding were sketching at their drafting tables, through today, our exclusive focus has been designing spaces for shopping and shoppers. 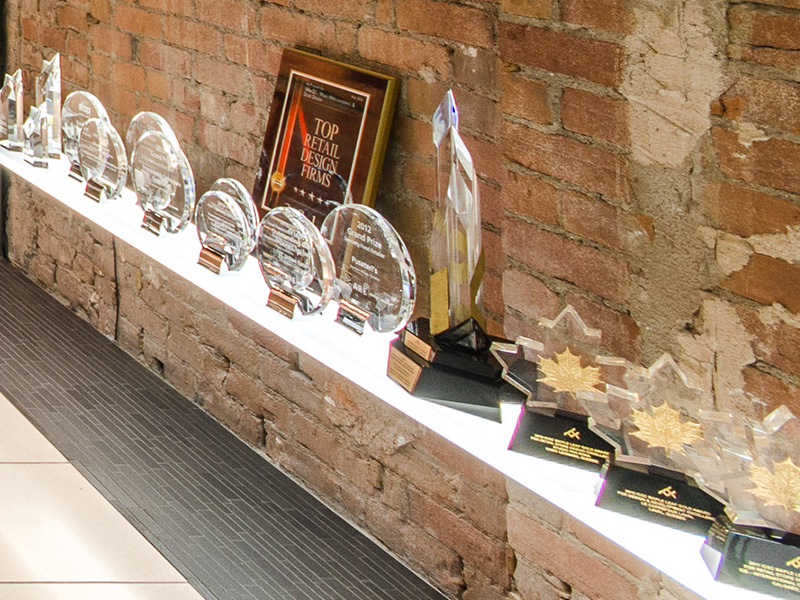 We have won over 145 design awards for excellence from the most prestigious design associations around the world. A hands-on approach immerses our leaders in each of one of their respective projects, even in the most unglamorous of stages. 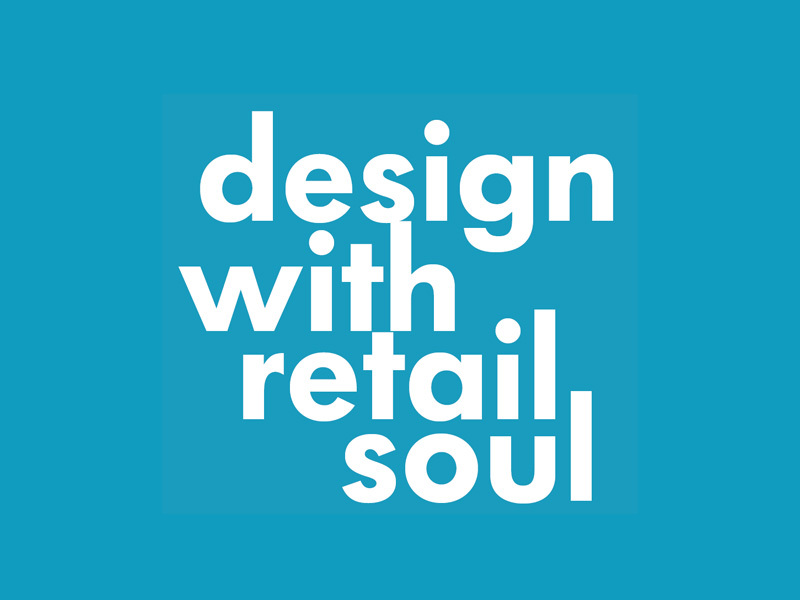 how do we design with retail soul? It’s full-blown shopper immersion of the vibe and energy of a place. It’s destination design that engages real people in real time. It’s experience design that transcends transaction. It’s the magic that brings a retail environment to life.